Aging is a fact of life. Our dogs depend on us for affection, training, exercise, and nutrition. As our pets age they require more special attention. You notice your dog taking longer to get up; moving more stiffly and slowly. It seems suddenly your dog doesn’t want to jump up on the bed or take the stairs like they used to when younger. Most dogs will show symptoms of arthritis as they age. Symptoms will usually appear by the time they are 6 or 7 years old. Arthritis happens when immune system attacks tissue in the joints. This leads to cartilage becoming thinner and allows the joins to rub together, causing inflammation and pain. Steroids and pain medicine can help, but for most pet owners this is a last resort. 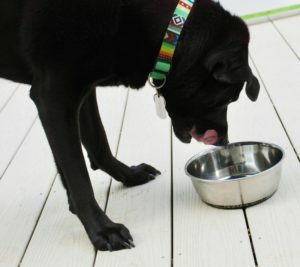 What is the best way to naturally improve mobility in your senior dog? Prevention, certainly. There are a number of natural ways that you can help reduce the symptoms of arthritis and increase mobility for your senior pet. To slow the arthritis process, feed your dog an anti-inflammatory diet rich in Omega 3’s. To compliment this there are many natural supplements on the market that will naturally improve your pet’s joint health. The best option is to use a naturally-occurring supplement high in glucosamine and chondroitin. These are the building blocks of cartilage and support healthy joints. Green-lipped mussel is one of my favorite mobility supplements, and one I’ve introduced to my own dog. Naturally occurring in New Zealand, this shellfish is ecological, environmentally sustainable, and extremely high in fatty acids and glucosamine. Powder form of the greenshell mussels are most potent, but they also come in capsule and droplet form. Be aware the freeze-drying methods, resulting in dog treats, or high heat affect the quality of the supplement. Sourcing: The greenshell mussel is found only in the harbors of New Zealand. Different companies will harvest and create the supplement in different ways but for this, time is of the essence. 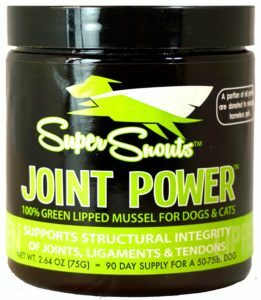 I recently ordered the Super Snouts Joint Power for Gonzo. A small amount of powder is all that is needed daily and so far I’m happy. All ocean life depends on phytoplankton. It is the very basis of the food chain. This microscopic plant helps your pet absorb nutrients and dispose of toxins. 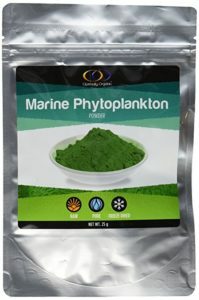 Marine phytoplankton has more omega-3s by weight than any other food source and is touted as a superfood. Sourcing: always check where the supplement is sourced and that it is not man made in ponds or lakes, which may be subject to toxins. Phytoplankton comes in powder or liquid form and does not need to be refrigerated so is perfect for travel. Fish oil is perhaps the most well known source of Omega 3’s. Ironic considering fish do not naturally contain these. In fact, they get them from phytoplankton that they ingest. Additionally, fish oil must be refrigerated and may cause side effects such as gas and bad odor. So best to steer clear and choose the other options above. An ancient Chinese technique that uses small needles on meridians (pathways) of the body to aid self-healing and provide balance. This is a non-invasive procedure that is usually very well-received by animals. Acupuncture has shown many benefits for senior animals with arthritis. Needles are usually placed for 10-20 minutes and performed every 2 weeks until symptoms are alleviated and then every 3-4 weeks for maintenance. Only veterinarians certified in acupuncture techniques are legally able to perform this therapy in the US. Chiropractic manipulation is performed by some veterinarians. Adjustments are done to the joints of the spine and the extremities. Realigning the vertebrae may help to alleviate muscle spasms and stiffness of arthritis. Due to possible risks, only veterinarians should provide this therapy. which results in natural pain relief and reduction of stiffness. Regular treatments every 2- 4 weeks are best to relieve symptoms and improve movement. Reiki is the Japanese technique of energy healing. Like many other eastern modalities, this is a non-invasive technique based on the notion of universal energy and providing balance within your own body. Cold Laser treatment for dogs employs deep-penetrating light to promote a chain of chemical reactions called photobiostimulation. It promotes cell regeneration and increases circulation while also desensitizing the nerves. The laser wavelength must be precise to correctly effect to reduce pain and desensitize the nerves. The machinery is expensive, and is usually done by a holistic or integrative veterinarian who has been trained in this therapy..
Laser treatments are cumulative and regular treatments are required to create the most improvement. The benefits of cold laser therapy? Quick treatment- usually varying in length of under 10 minutes per site. The beautiful thing about cold laser therapy is that the process is quick, painless, and can often be done alongside acupuncture or sports massage for increased benefits. 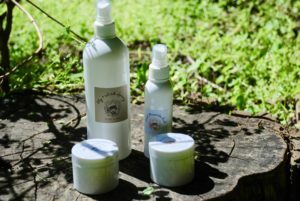 Nature’s medicine for thousands of years, aromatherapy takes the roots, flowers, and leaves of plants in liquid form (essential oils) for their various benefits. Depending on the plant’s properties essential oils can be antibacterial, anti-fungal, anti-inflammatory, and more. There are many ways to use aromatherapy and essential oils. As an inhalant, topically, or even ingested under a professional’s guidance. 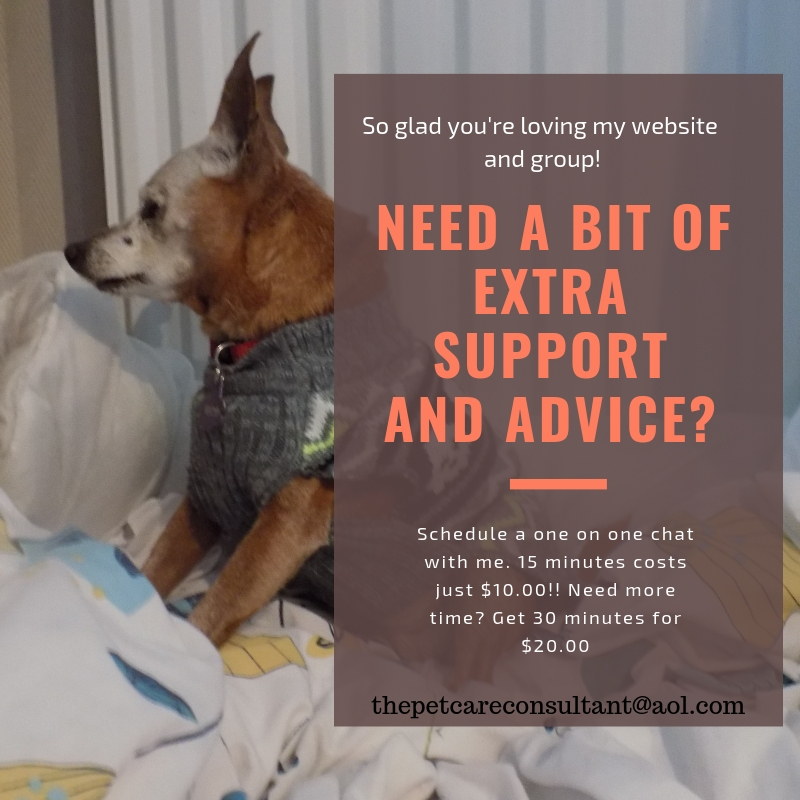 Through my practice working with canine arthritis clients, I formulated a signature blend of essential oils to topically relieve pain and reduce inflammation. However, each animal has different sensitivity. The best results for your senior dog’s mobility with arthritis is using a combination of these alternative therapies. It is ideal to reduce inflammation and provide pain relief naturally, rather than relying on chemical means that may have a large number of dangerous side effects. With their owner’s support, love, and willingness to try- senior dogs can live happy, pain-free lives for as long as possible. 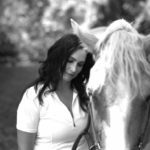 About the writer: Heather Wallace of Monmouth County, New Jersey is a certified equine and canine sports massage therapist, co-owner of Bridle & Bone Wellness LLC, and equestrian & canine blogger at Bridle & Bone. She is an adult amateur equestrian in unrequited loved with an OTTB and has two rescue dogs, Gonzo and Beau. You can follow her on Facebook, Pinterest, Instagram, and Twitter @bridleandbone.